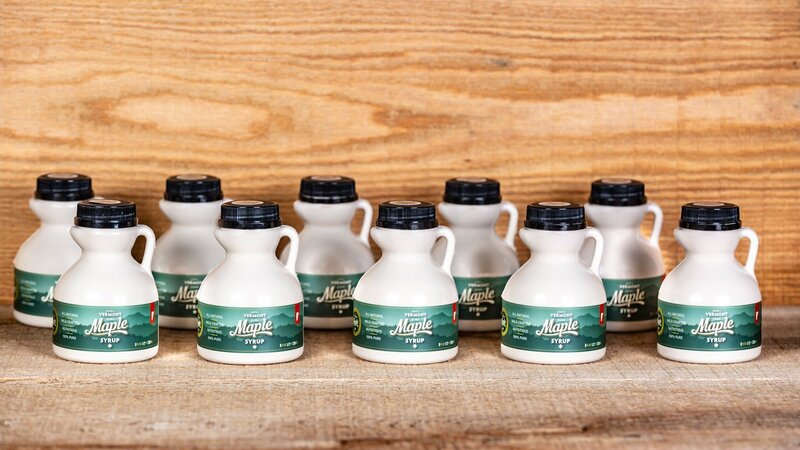 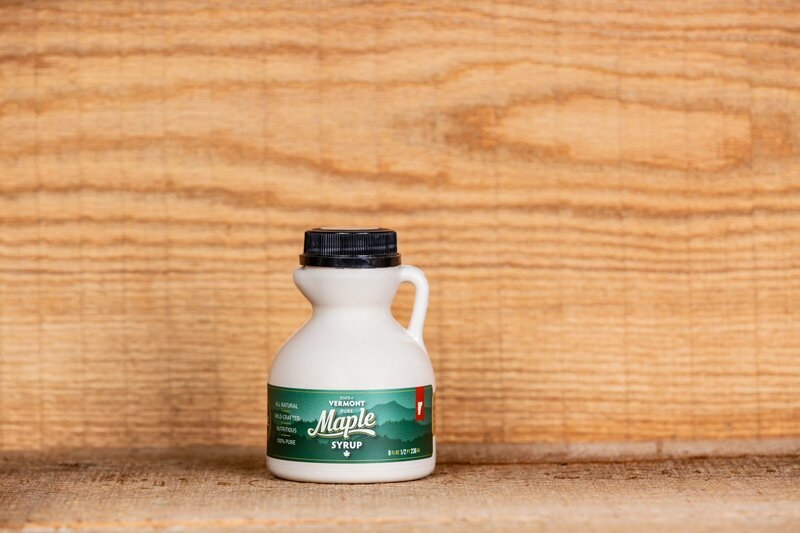 The maple box specials were created to maximize the entire space of the shipping box. 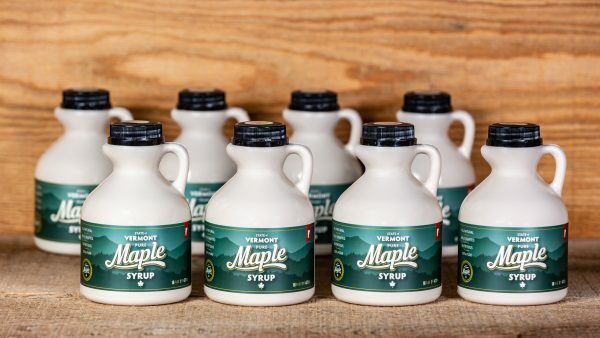 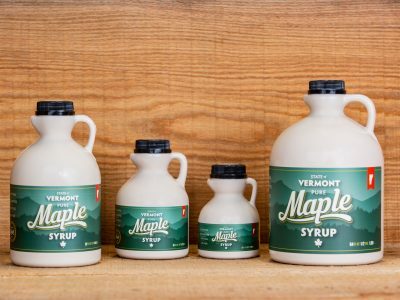 This is wonderful because you can get more syrup at a low price! 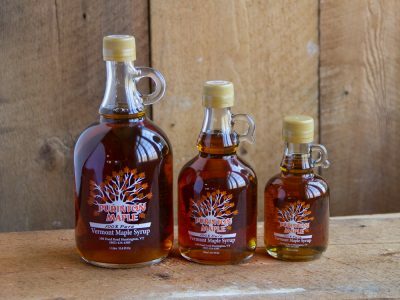 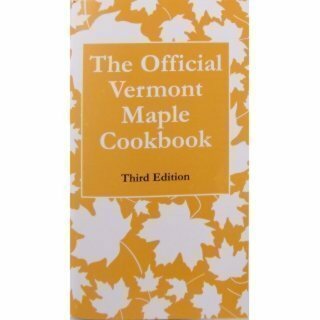 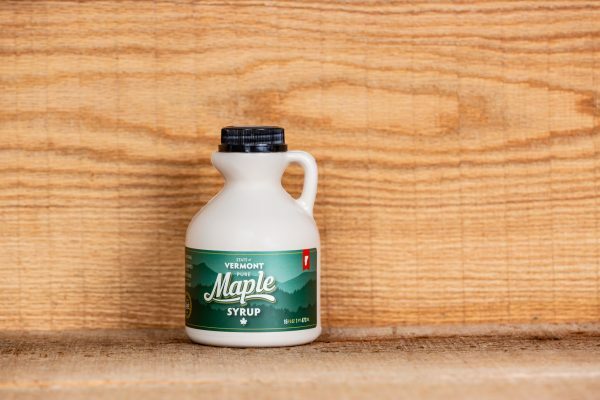 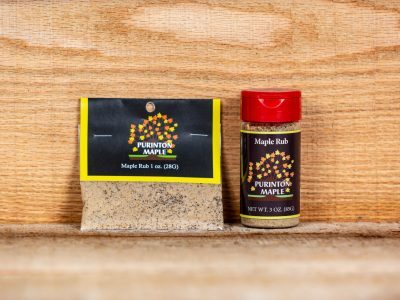 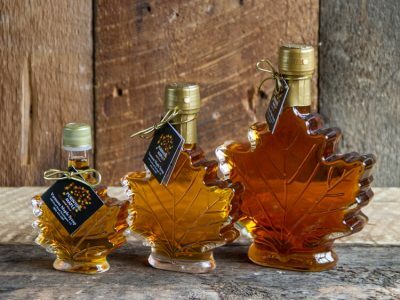 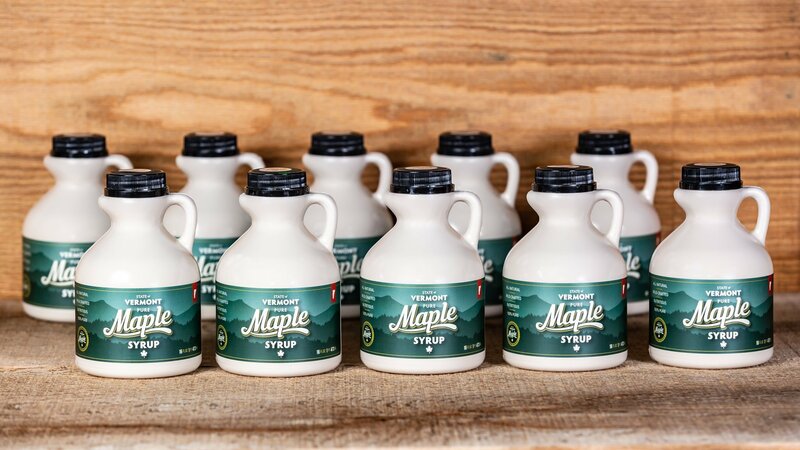 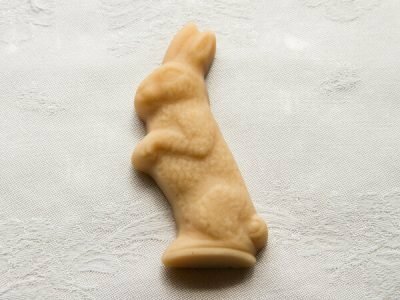 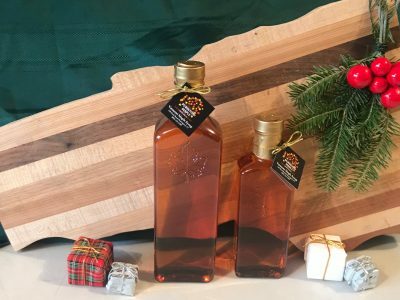 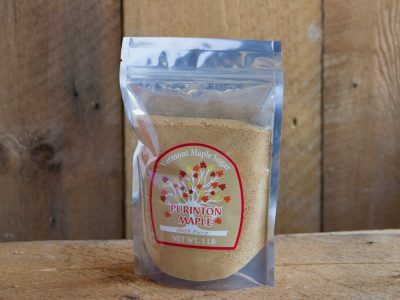 Vermont Maple Sugar – Maple Sugar 1 lb.